You discover you have a leaky pipe, but you can’t figure out where the leak is coming from. 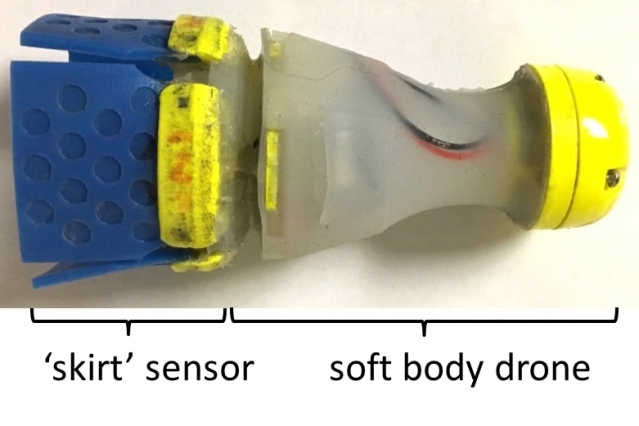 It can be a challenge to identify the source of a leak, but modern technology has come up with a great solution; the shuttlecock robot. When you compare the amount of water that actually comes out of your pipes in your home to the amount of water that began the journey, it may shock you to know that as much as half of that water is lost due to leaky pipes. These leaks not just occur within the home, but along the pipes that transport the water from its source to residential areas. Depending upon where those pipes are routed those leaks can cause serious damage to infrastructures as well as being a huge waste of water. This problem is common in almost every nation that pipes water into homes and buildings across the country. It is a significant enough issue that MIT thought it warranted investigating a possible solution, and what their team of experts came up with is a robot shaped like a shuttlecock that can travel through the pipes and locate the source of leaks. The pipe robot has been named PipeGuard. 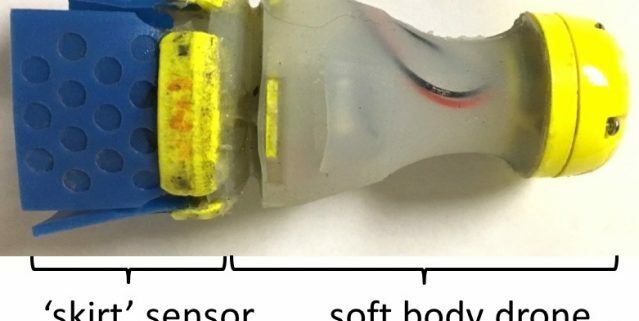 Where methods used to locate and repair leaks today are slow and can be extremely expensive, the accuracy and speed at which MIT’s new robot could detect leaks, even very small ones, will greatly reduce the time and expense of doing so. The PipeGuard robot would be inserted into a pipe via a fire hydrant and then would be carried by the water flow through the pipe system. Using position tracking equipment, the robot would be monitored during its journey. Irregularities in the pipe’s structure would register through the robot’s soft rubber skirt, and the information would be recorded and stored for further investigation. Once the robot reaches the end of its journey, it is retrieved and the recorded date uploaded for further analysis. In addition to the model above, MIT developed a version that is capable of controlling its own movement through the pipes. It has been tested with good results, enough that it has drawn attention from Saudi Arabia whose pipelines lose an estimated 33% of the country’s water supply. As much of Saudi Arabia’s water is gained through desalination, an expensive process, it is vital that the country find ways to not only conserve water but prevent the large percentage of loss that is currently being experienced. In one test the PipeGuard robot was inserted into a rusted pipe measuring 1.5km long. False leaks were planted along the pipe to test the robot’s ability to detect the difference between real leaks and the planted ones. The robot performed exceptionally well, even detecting a leak that was ten times smaller than any other detection method would be able to find. Though the PipeGuard has not yet been released onto the market, the potential for water suppliers to be able to quickly locate leaks is exciting. The cost savings alone of early detection will have a very positive impact on water suppliers worldwide. Infrastructures will be far less likely to suffer damages, homes, and businesses will not have to deal with the loss of water supply, and utility bills will likely be reduced as these cost savings are realized. The MIT team is in the process of exploring the possibility of the PipeGuard not only being able to detect leaks but undertake necessary repairs which if successful has enormous potential benefits.